e CleanStream Water Bottle Cleansing Kit is an easy to use and effective cleaning system that has everything you need for a thorough and comfortable cleanse. 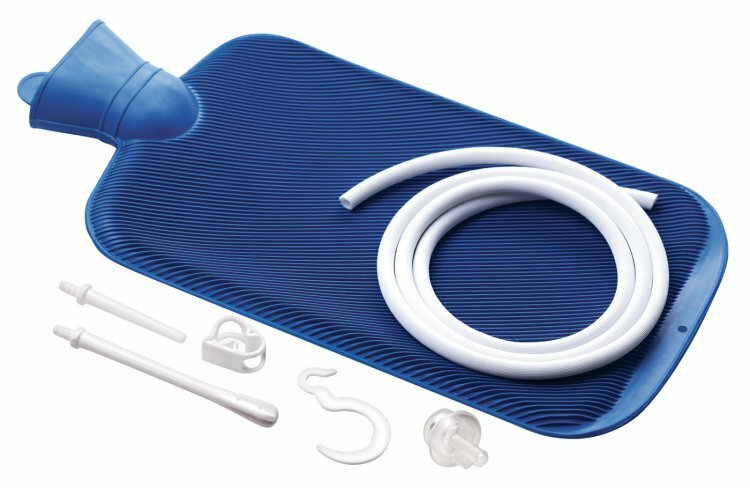 This kit includes one tapered tip, one nozzle tip, one easy hang hook, a flow control clamp, leak proof hose adapter, and 5 feet of flexible tubing. The water bottle Is made of durable runner, and holds approximately 3.2 quarts, or 3000ml of liquid.